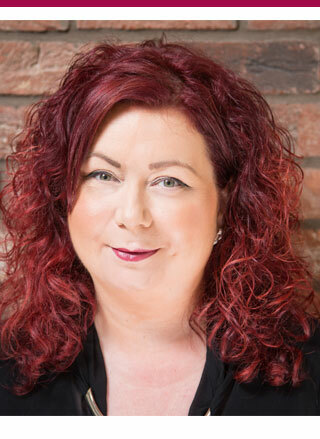 Has been hairdressing for over 25 years and is passionate about creative colour work which she passes to staff in regular training sessions. 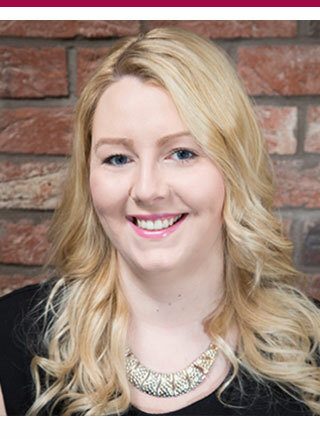 Denise has worked in top salons in Glasgow and Edinburgh and has benefitted from training from Award winning British Hall of fame colourist Christel Lundqvist. 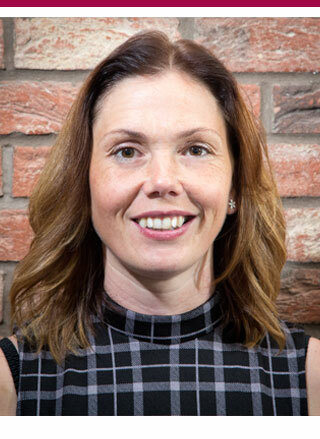 Denise holds a B.A Honours in Education and is a registered Master Colour Expert Denise also works as a Lecturer and 3 years ago Denise went in to partnership with Nichola in Ruby Tuesday. My childhood dream of being a top stylist and co owning my own Salon is now a reality. My journeys included; training in long/bridal hair with Patrick Cameron, and specialising in hair loss and protection with Wella and Nioxin. In 1998 I opened my own salon Zax in Kendal until opening Ruby Tuesdays with Denise in 2011. 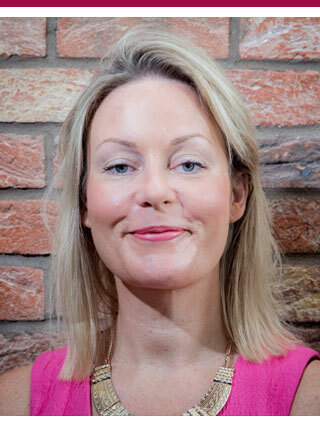 I have since completed my assessors award with City & Guilds and my Certificate in Education as this is integral to my ethos to deliver Outstanding training for my staff and to constantly update skills to provide the best possible service for our clients. Sam has been hairdressing for over 6 years now, and joined the team here in 2012 looking for more of a challenge and to gain more expertise. Sam is trained in Balmain Doublehair length and volume hair extensions. She is also one of our Nioxin hair system specialists within the salon. 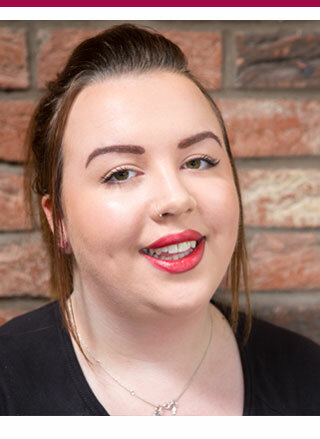 Sam also has her Level 2 Beauty Therapy qualification which allows her to offer an extra pamper to clients with Manicures and Pedicures and also has a CND Shellac qualification. 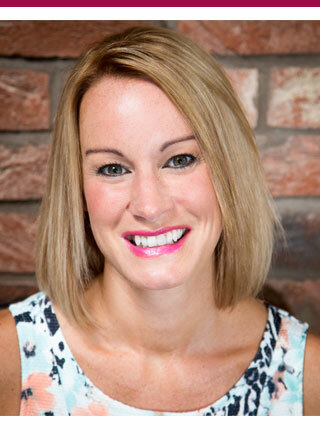 Has been hairdressing for 20 years and has built up a significant following in Kendal her passion is creative cutting work specialising in razor hair cutting and restyles, Lisa works on Thursdays and every other Saturday and loves nothing more than meeting new people and creating new looks for them. Daniel joined the team at Ruby Tuesday in 2013 and has grown and developed his creative skills. 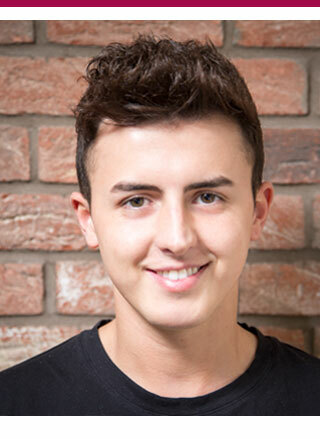 His main strengths are working with hair extensions, using brands like beautyworks and fabulong incorporating three different weaving techniques braiding, L.A and mico rings, He also loves to work with long hair and create soft couture blended colours Daniel is also our resident master barber. 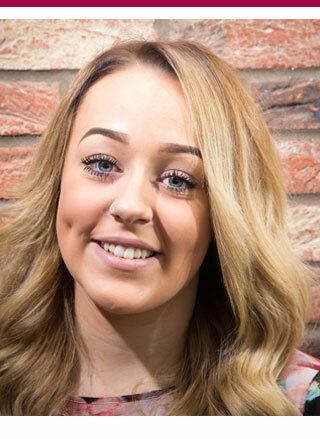 Aimee joined Ruby Tuesday in 2012 and now is one of our up and coming graduate stylists. Aimees strengths are Cutting hair creatively, and precision colour work. Aimee feels it is an honour to spend time with both old and new clients to make sure they feel special and walk out feeling great.